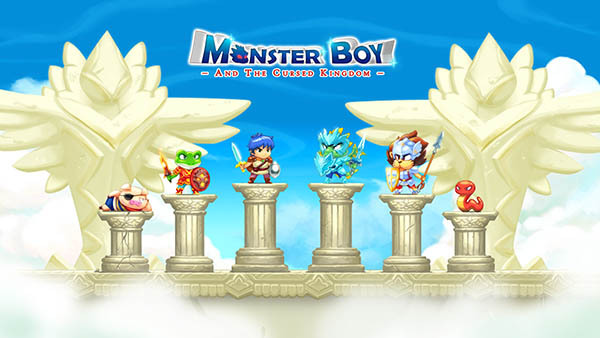 View topic - Wonder Boy III: The Dragon's Trap Remake & Monster Boy - Forums - SMS Power! Two unusual but exciting news! You may have heard them elsewhere or on our forum but we thought it'd be worth posting a proper front-page news blurb here. 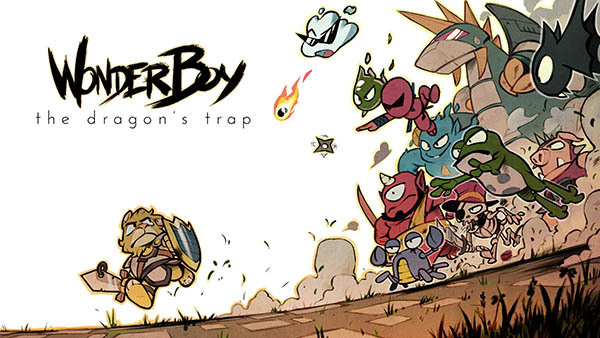 Wonder Boy III: The Dragon's Trap is getting an official modern remake!.. created by none other than yours truly. I have opened a small studio with my friend Ben Fiquet in Paris and we started working on this project which got picked by a publisher (DotEmu) and we untangled the licensing to do it legally and release it. The game will be for Consoles/PC at least and we haven't announced a release date yet. 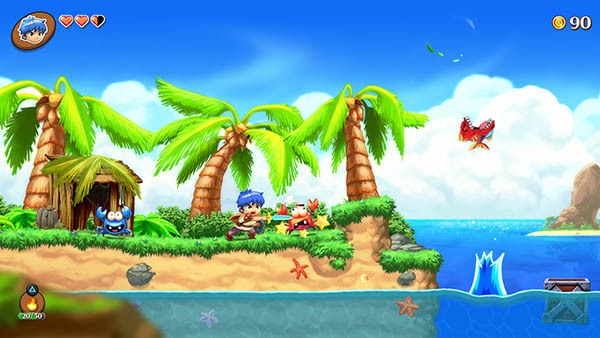 Another Parisian game studio, Game Atelier, are creating a game called Monster Boy, which is designed like a spiritual and semi-official sequel to the Wonder Boy/Monster World series, which draws lots of inspiration and contents from The Dragon's Trap and Wonder Boy in Monster World. The game will also be released on various Consoles/PC and is planned for release in 2016. So that's a whopping two Wonder Boy style games to be released on modern platforms soon! 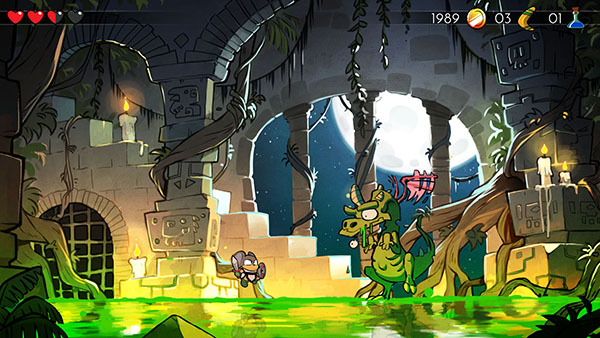 Wonder Boy III: The Dragon's Trap is getting an official modern remake!.. created by none other than yours truly. That project is yours?! Wow, congratulations! I'm absolutely shocked as well! I've been keeping a close eye on both games, as Wonder Boy III: The Dragon's Trap is one of my all-time favorite games. I was ecstatic when Monster Boy was revealed earlier this year but seeing that an official remake for The Dragon's Trap was being made was truly the icing on the Monster Land/World cake! Nothing shown at E3 lived up to the hype/excitement I felt over seeing this remake. I don't have a devkit but should you ever need someone to beta test a PS4 port, I would truly appreciate the opportunity to do so and help towards the cause. Thanks for making this remake a reality and keep up the great work! I know it has been a real labour of love and a struggle to get to this point. It's shaping up to be a classic and I'm already looking forward to giving it a bash.